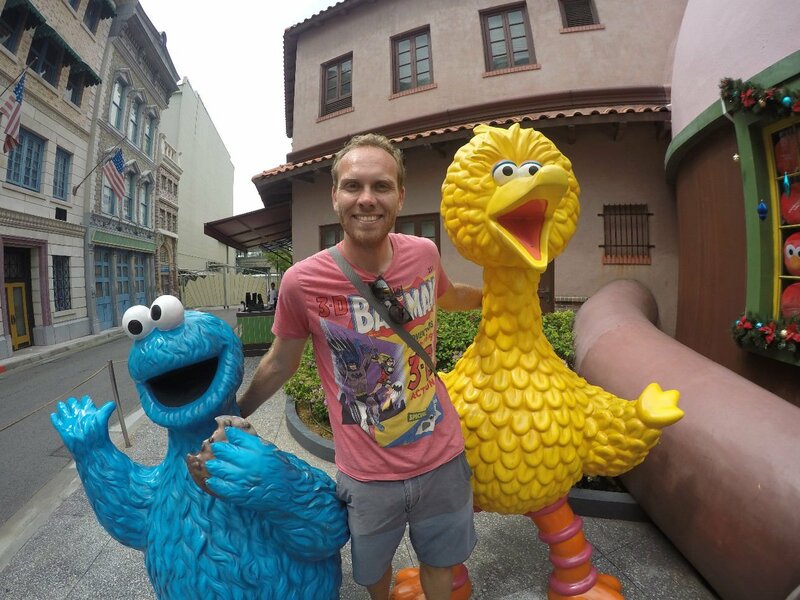 Great visit to Universal Studios Singapore, lots of attractions not found at other Universal Studios parks we have been to. 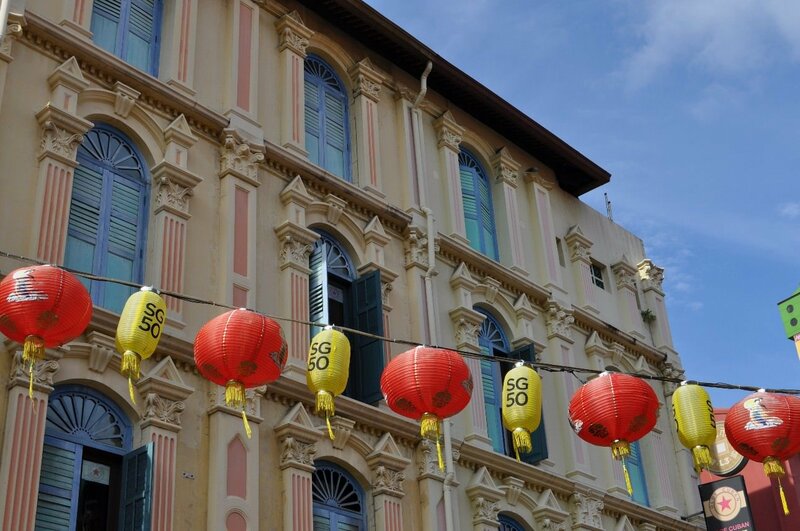 To explore Singapore a little more we took a free walking tour of Chinatown. This tour was great as it gave a good insight into the how Singapore became the city it is today from the first Chinese settlers to todays modern city planning concepts. 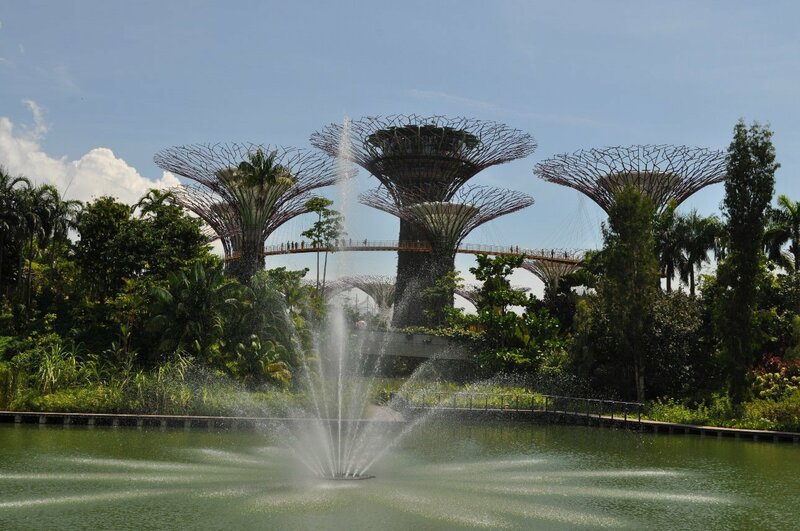 Right outside the Marina Bay Sands hotel you can find the excellent Gardens by the Bay. This is a great free activity to do in the city, the gardens are really nice to walk around, and you can also buy tickets for a few attractions at the site like the two big bio-domes (think Eden Project in England) or the sky walk.